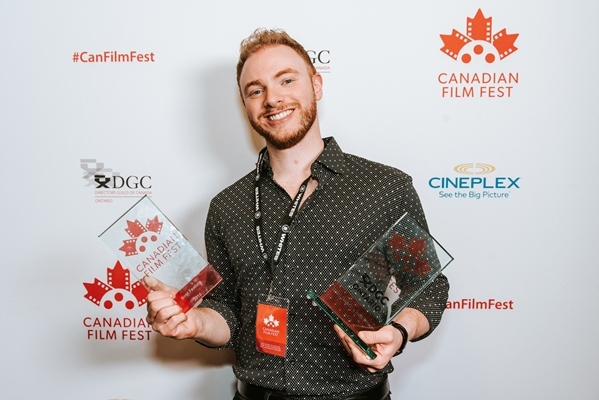 Orlando Braun, Jorge Requena and Sonya Ballantyne took home prizes for their projects following the 2014 edition of the Gimli Film Festival. Orlando Braun and Jorge Requena of Prairie Boy Productions have won the MTS Stories From Home pitch competition for their project, That Mennonite Joke. Requena and Braun, along with nine other filmmaking teams, had three minutes to pitch their projects to industry professionals at the 2014 edition of the Gimli Film Festival, held in Gimli, MB. The competition accepts unscripted and non-fiction documentary-style projects that tell the stories of Manitoba communities. As winners of the competition, Braun and Requena secured a $20,000 production deal with MTS Stories From Home. MTS Stories from Home – formerly known as Winnipeg on Demand – features programming from independent Manitoba producers. In other Gimli pitch competitions, Sonya Ballantyne took home the RBC Emerging Filmmaker competition prize for her short film Crash Site. Ballantyne and four other filmmakers pitched their projects to an industry panel at the festival. 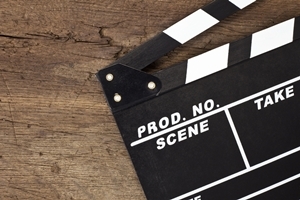 Ballantyne received $10,000 in production funds from RBC, a $1,000 gift certificate from William F. White and an industry mentorship through the National Screen Institute. Crash Site will also premiere at next year’s edition of the Gimli film festival.